The Argosy is made for solo exploration of rivers and streams, whether paddling the Missouri River at dawn or running the riffles and eddies of the Shenendoah. It's nimble enough to carry you through cross currents and over eddylines. It has added depth and volume to handle rough water and even whitewater, and plenty of rocker in the keel for maneuverability. The Argosy's ability to lean predictably in tight turns builds in confidence. We recommend it to intermediate and advanced paddlers. Actual colors may vary due to display differences. May not be the Argosy. Shown with optional black aluminum trim. 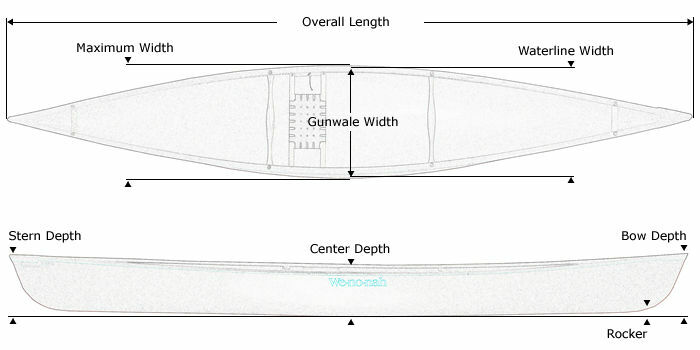 Tuf-weave® Flex-core canoe shown with Standard Options, may not be the Argosy. 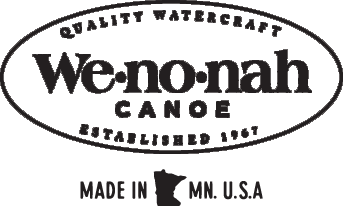 Kevlar® Flex-core canoe shown with Standard Options, may not be the Argosy. Kevlar® Ultra-light canoe shown with Standard Options, may not be the Argosy.